Renting houses and rooms in Cuba is an easy and affordable option for those seeking accommodation. Ancon agency offers rooms for rent in private homes, as well as independent apartments or houses in Havana (Cuba). 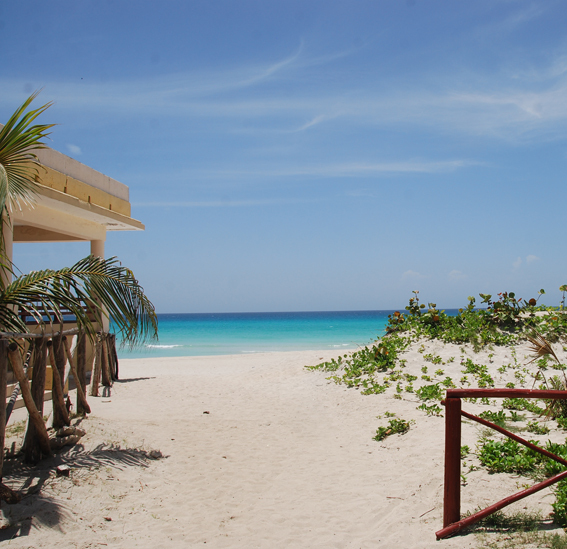 Our agency can also assist you with your accommodation in Varadero beach, where rooms with private bathrooms, as well as independent apartments or houses are available for rent. 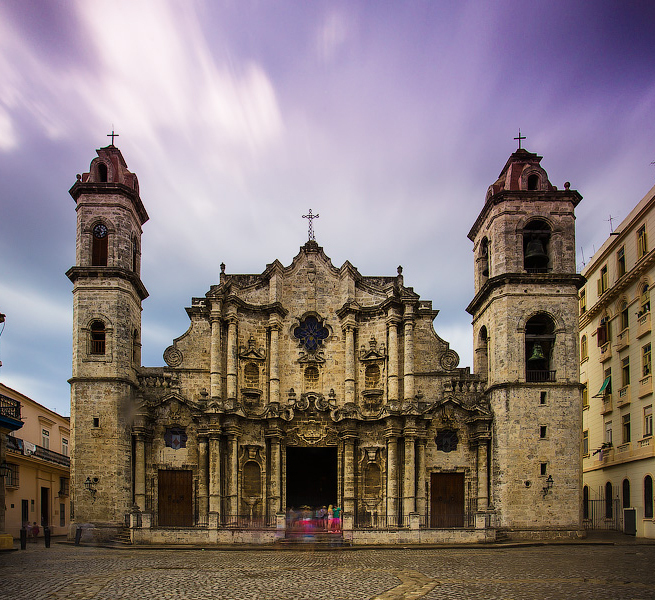 Customers and travelers consider our agency the best option for finding accommodation in Cuba. 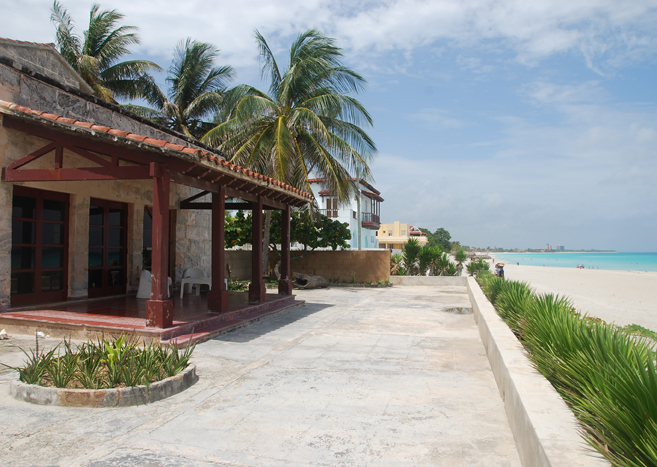 We can help you find accommodation in the best rooms, apartments and houses for rent in Cuba.